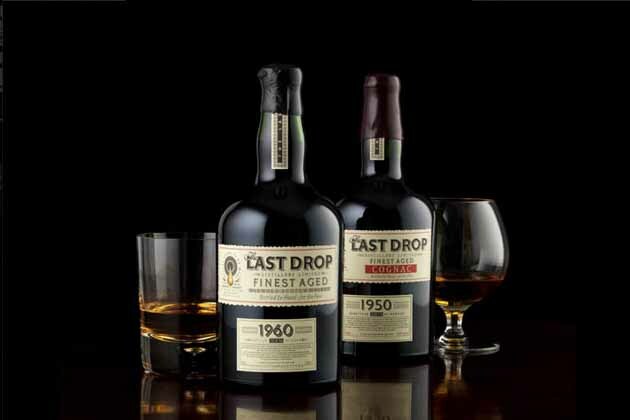 Since we began our search for the finest of spirits – and only the finest – we have so far only found two products we have deemed worthy of the name The Last Drop. 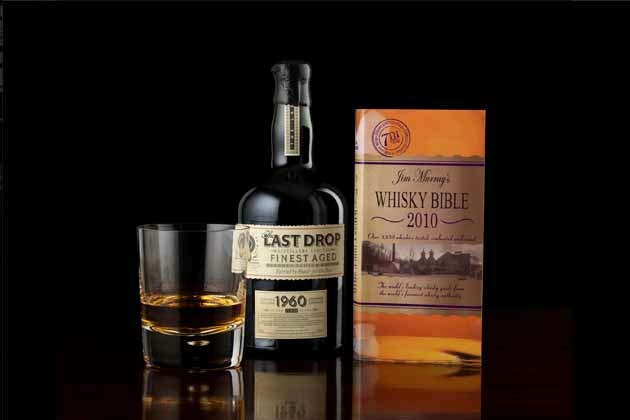 In 2008 we released The Last Drop 1960 Blended Scotch Whisky and, in 2010, we launched our second offering, a sixty year old Finest Aged Cognac. Find out more about both these magnificent spirits here. As and when we find further marvellous spirits, we will add them to our collection. When you buy The Last Drop, you have two choices. You can keep it, sure that inside its wax-sealed bottle the ancient spirit will remain perfect forever, to be a treasure for even your great-grandchildren. Or you can break the wax, draw the cork and enjoy it yourself. An agonising decision. But one we have spared you. For with every full bottle we send a 50ml miniature, also filled by hand and sealed with wax. This is a generous taste for you and a friend. Our picture shows the exact amount. 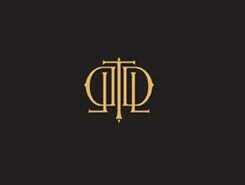 We want you to have pleasure as well as pride in our noble spirits.